NEUMANN-HUG SA sets its main focus on archiving, building and maintaining its own collection. This is to be made accessible to the public as loans to museums and institutes. Themed exhibitions show subjective views of outstanding artists and also allow for examination of their work. This philanthropic approach is intended to expand the appreciation of artistic achievements and to document, publish and comment on the work of outstanding artists and designers. In this sense, NEUMANN-HUG SA sees itself as an organisation that provides a cultural thrust, enabling discussion and encouraging a differentiated perception of epochal developments in design and visual art. Within the scope of the company's activities ' Help for Helpers' provides support for humanitarian organisations by using art exclusively, be that by the organising of exhibitions, charity auctions or by dealing in art. Twentieth century design continues to play a dominant role. The focus has been to collect and document outstanding pieces of furniture design, with their relationship to each other presented as a dialogue. Rather than to strive for an increasingly wide range as many collections in this field do. Here, the quality of the objects, the uniqueness of the design and the far-reaching influence on other designers set the relevant parameters for the collection. 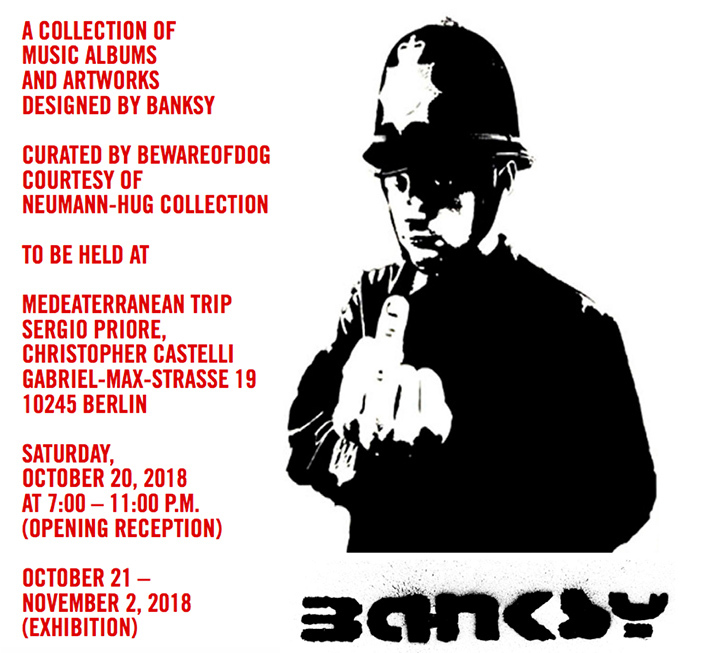 Paradigmatic designs by Mies van der Rohe, Marcel Breuer and German Avantgarde Design of the 1980s including works from Pentagon are the focus of the collector. Commitment to the field of design is still characterised by a great affinity for art. 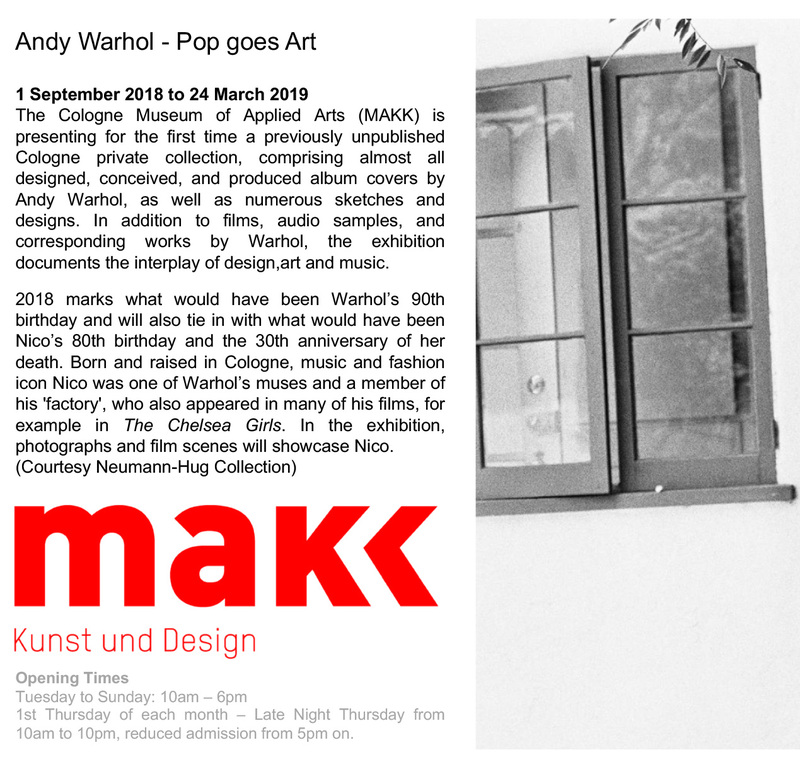 Works on paper by Andy Warhol as well as solitary photographic prints by Elmer Batters, Peter Beard, Henri Cartier-Bresson, Pierre Molinier or Thomas Ruff are points of interest within the collection. NEUMANN-HUG SA manages, documents and honours the lifetime achievement of the photographer and communication designer Kurt Arthur Eckert (1920-2004). 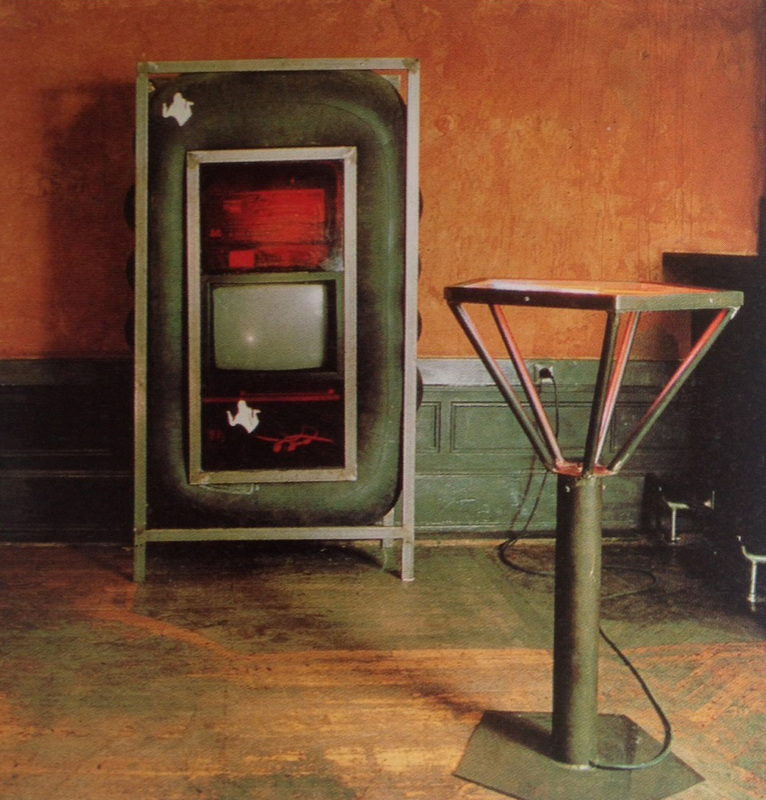 Eckert is regarded as a visionary of visual communication and as the father of Lifestyle Advertising Photography. 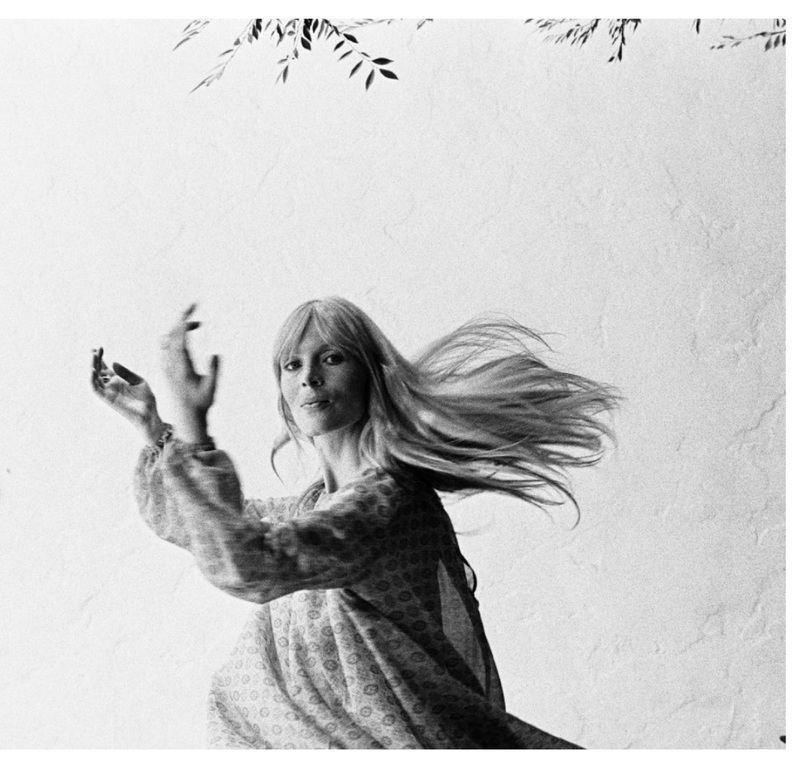 As early as the 1950s, he broke the boundaries between advertising, public relations and art and transformed classic fashion and product photography into a visual language of emotional moments. During his years in the USA he developed a new form of expression by using multiple exposures which took place exclusively in the camera. Kurt Eckert was the first European to receive the Golden Eagle Award in 1970, the highest award for non-feature films in the US. Through his multi-image language 'association mechanics' Eckert became a pioneer of modern image film and is regarded as an innovative pioneer of today's video clips. NEUMANN-HUG SA is devoted to the estate of a person whose biography has been largely dedicated to German-American dialogue and which, in a crucial phase of German history, had a particular influence on the structure and formation of a democratic civil society. Toby E. Rodes (1919-2013) as Chief Information Officer immediately after the war, provided the framework on which the structures of free and democratically oriented media are still based in Germany today. He is also one of the main initiators and co-founder of the "Berlinale", the Berlin Film Festival. However, for many Toby E. Rodes is well-known as a design ambassador, who in the post-war period made Switzerland a centre of trade for internationally renowned design companies such as Knoll International. Mies in Berlin is the title of the first record of the Bauwelt Archive, documenting a long conversation with the architect which took place when – after 27 years – Mies van der Rohe returned to Berlin in 1964 to build a gallery of the 20th century. This moderated monologue is the starting point of the exhibition Mies in Berlin – Flux of Experience. Prototypes, designs and original photographs from the Swiss Neumann Hug Collection are confronted with works by contemporary artists, who deal in an individual way with different, even problematic, developments of modernity, all of which were decisively pushed by Mies van der Rohe’s designs. As divers as the artistic approaches and the media used are, all the works that deal with Mies van der Rohe combine a mixture of admiration and critical distance, not least because of the stiill faszinatingspatial concepts and the reflective qualities of his architecture. 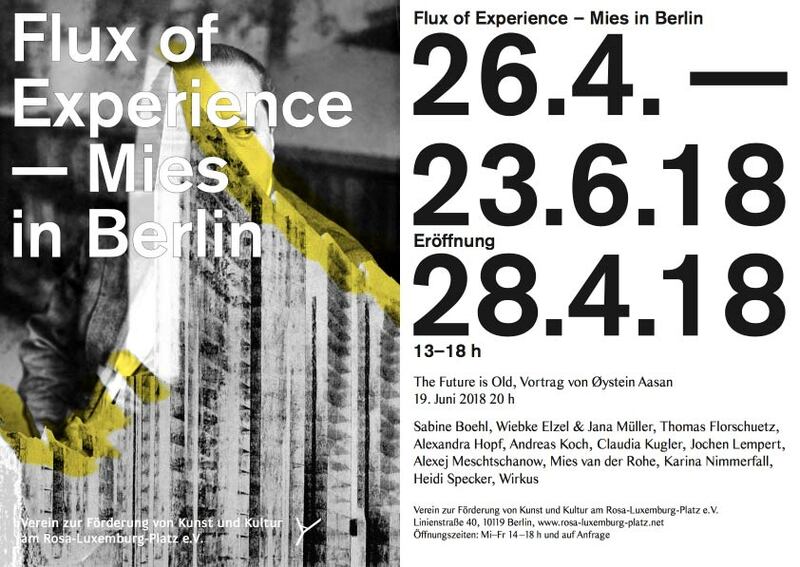 Mies in Berlin – Flux of Experience presents artists and works predominantly based in Berlin – such as Wiebke Elzel & Jana Mü ller, Thomas Florschuetz, Alexandra Hopf, Andreas Koch, Sabine Boehl, Claudia Kugler, Jochen Lempert, Alexei Meschtschanow, Karina Nimmerfall, Heidi Specker, Maja Wirkus & Eric Pries, plus the permanently installed outdoor sculpture Bank by Michaela Meise, which is already in the possession of the Kunstverein and of course works by Mies van der Rohe. Photobastei has long been a hotspot for photography enthusiasts. 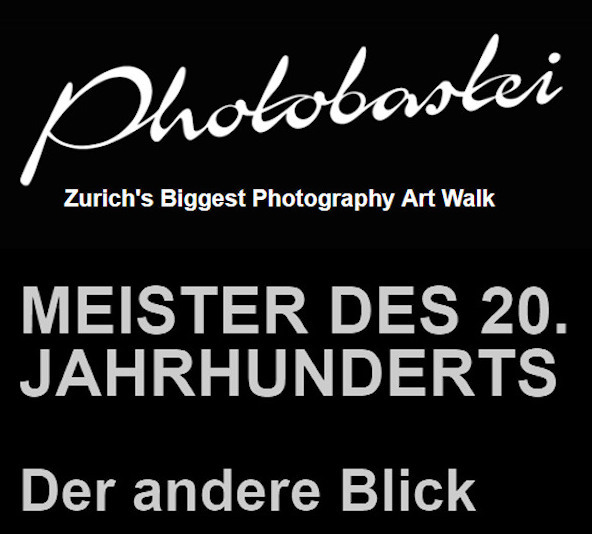 Its exhibition Der andere Blick (Another Look) runs from 18 January to 18 March 2018, and offers an introduction to some of the masters of 20th century photography that includes photographs from private collections. 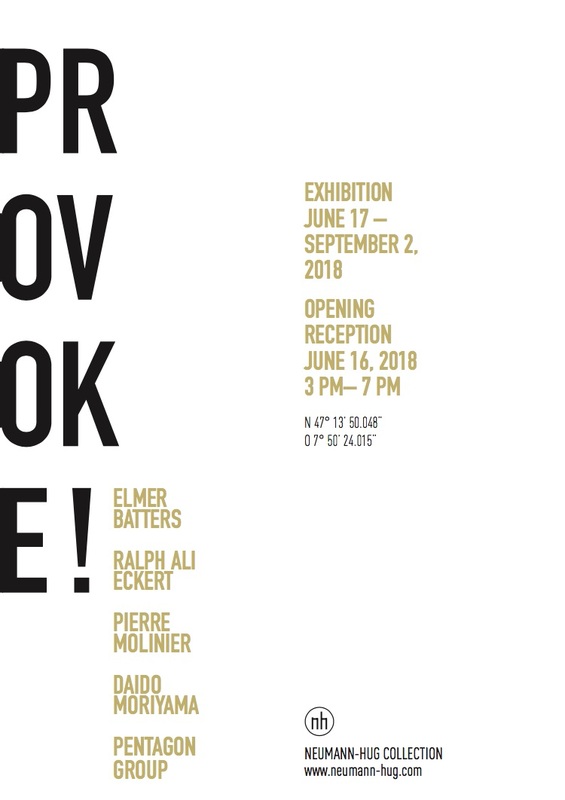 The exhibition takes you on a journey through the history of 20th century photography and features images by about 140 masters, including Diane Arbus, Peter Beard, René Burri, Henri Cartier- Bresson, Irving Penn, Wim Wenders and Martin Parr. 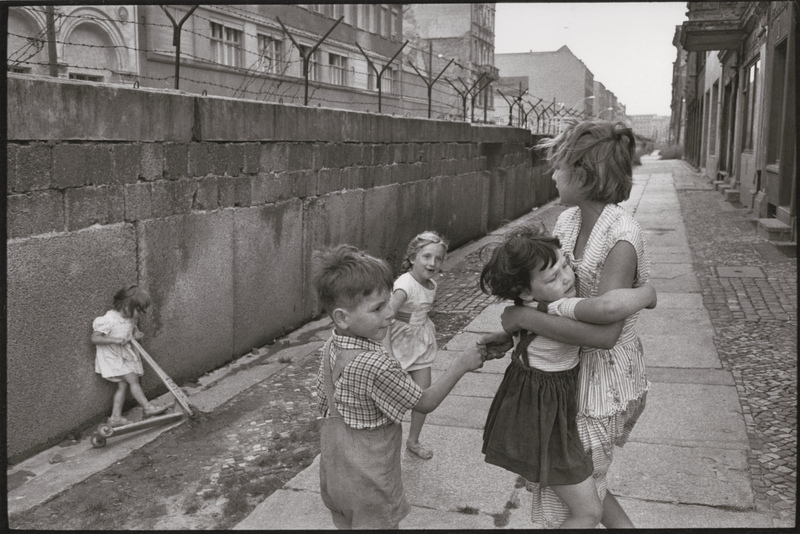 For once, though, the focus isn’t on the iconic photos, but rather on the lesser- seen images that offer us a fresh look at these great photographers and their work. There is hardly any picture that embodies both the mystery of art and is synonymous with the artist's brilliant hand like Leonardo da Vinci's Mona Lisa. Recently, at the already legendary Christie's auction in November 2017 of Salvator Mundi, the undiminished interest in Leonardo was clearly reflected, acknowledging the ingenious creative power of this universally acclaimed talented Renaissance master. 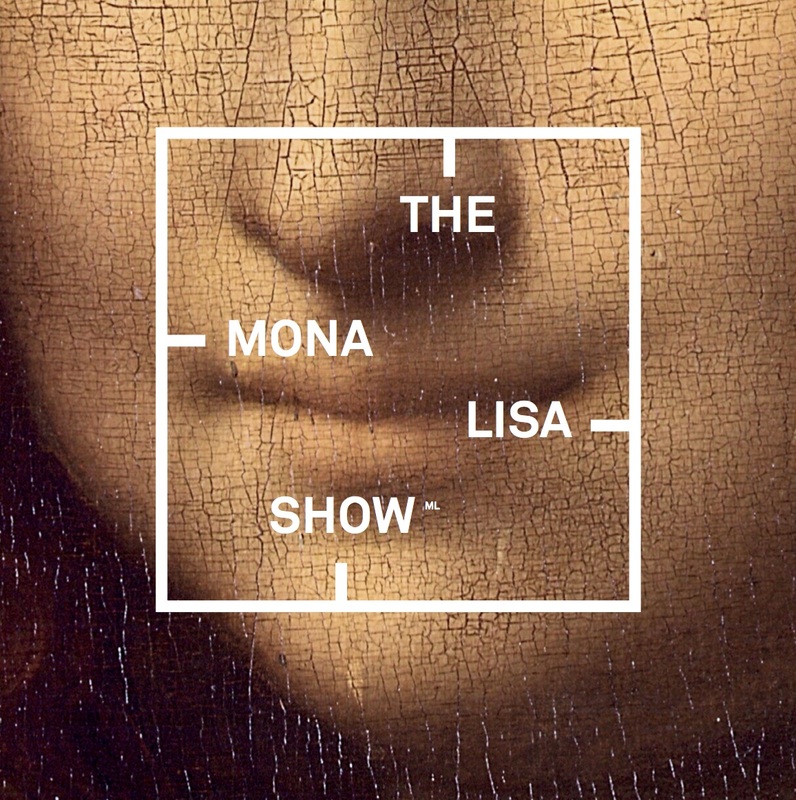 The Berlin exhibition The Mona Lisa Show which puts La Gioconda in the spotlight is an inspiring show dedicated to the ultimate Leonardo da Vinci masterpiece. The range of variations is as fascinating as it is exciting, from the original 17th century copy to street art. 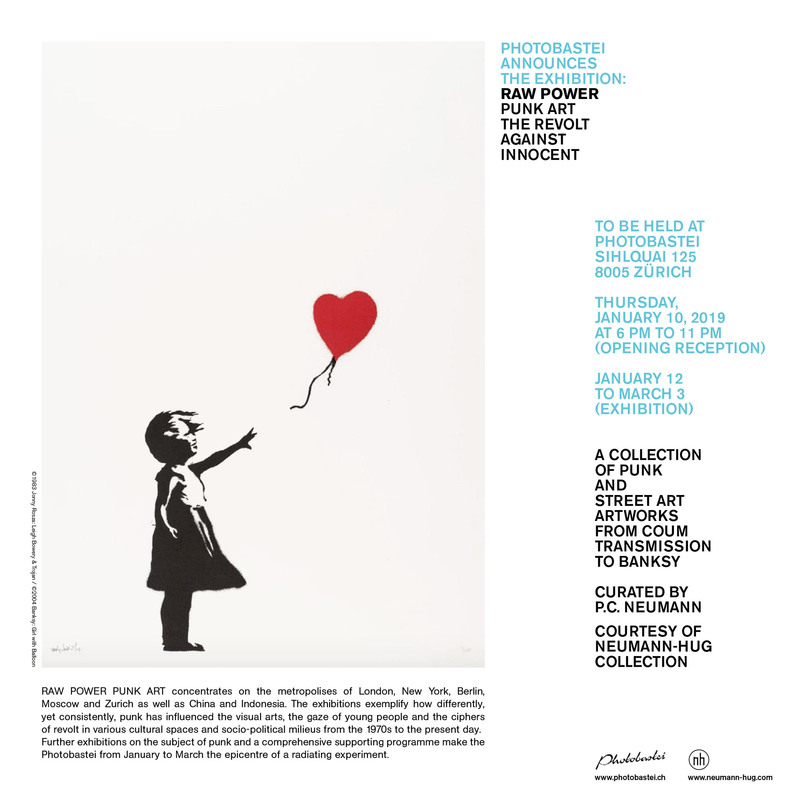 It includes more than twenty works on the subject from pop art to street art and from photography to current art with variations from Andy Warhol, Robert Doisneau and Thomas Ruff, through to interpretations by contemporary artists such as Gregor Hildebrandt and SEO. 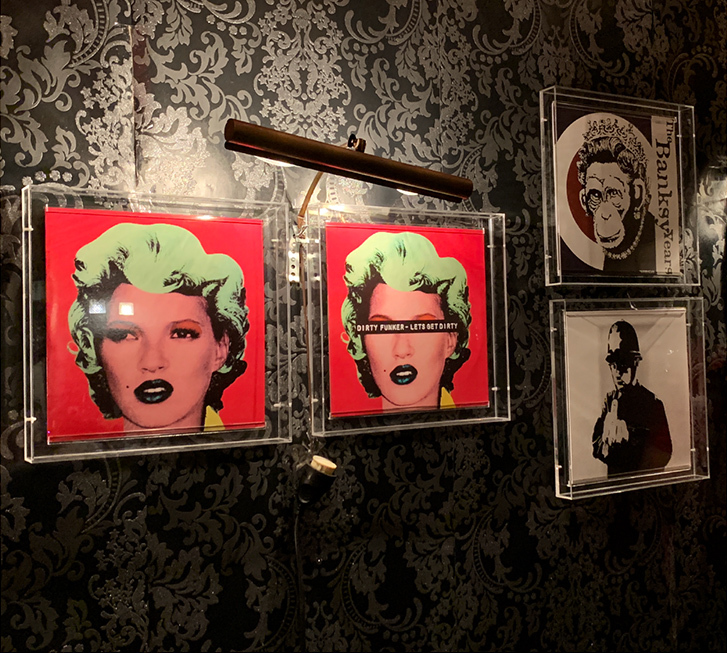 This comprehensive collection is also complemented by a Mona Lisa haute couture sculpture by Lana Mueller, who dedicated her own creation to the theme, as well as by ' Mona Lisa ' handbags by the Berlin label FRAU FRIEDA. The temporary installation of the documenta 8 Café Casino, a legendary ensemble which conveys an authentic impression of art and design history, is on exhibition for visitors to Cologne Fine Art 2017. Not only is the city of Cologne recognised as the birthplace of the 80s design movement, but the year 2017 also marks the 30th anniversary of documenta 8. With the upcoming anniversary of Bauhaus in 2019, the opportunity now arises to define the position of German Avantgard Design in the 1980s. Here in the scenic staging of Café Casino, the design of this decade as the joyous response to the strict functionalism of the Bauhaus years, becomes visually tangible.